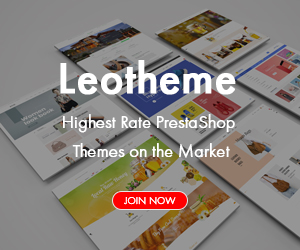 Our themes are always updated to keep up with the latest version of Prestashop, follow the latest trend, and bring the greatest utilities for user. 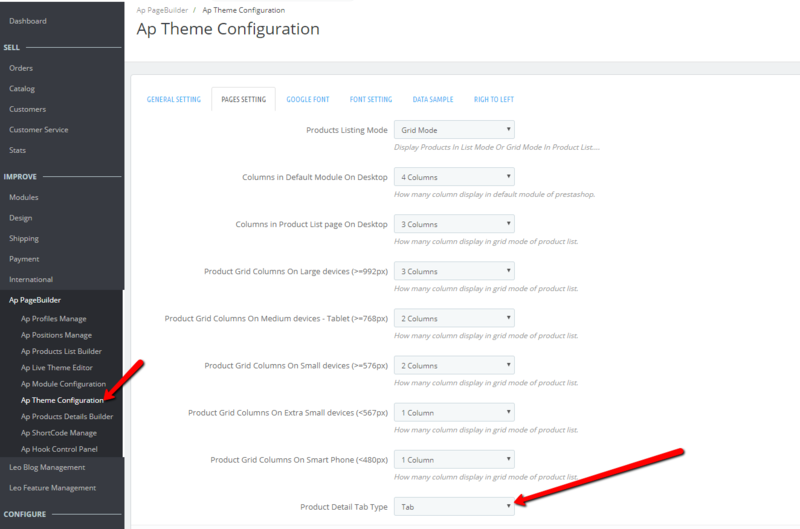 This blog will guide you steps to update PrestaShop 1.7 theme to the newest version and update the two advanced features of Ap Page Builder modules which are Product Page and Catogory Profile. 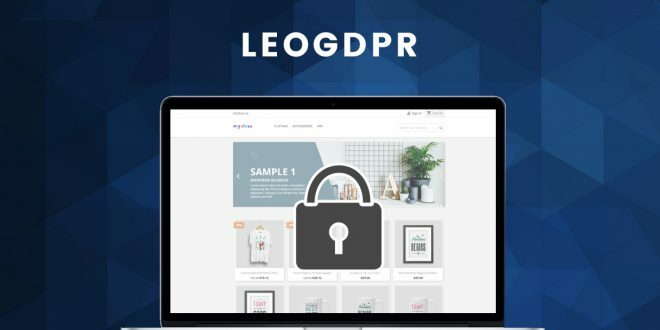 Login your account on Leotheme.com -> Download latest version of package. 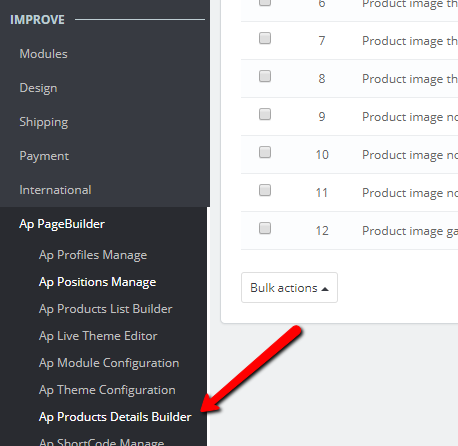 If on Dashboard bar, the Ap Pagebuilder category appears one more new tab, which is Ap Product Detail Builder, congratulation, you have updated successfully. 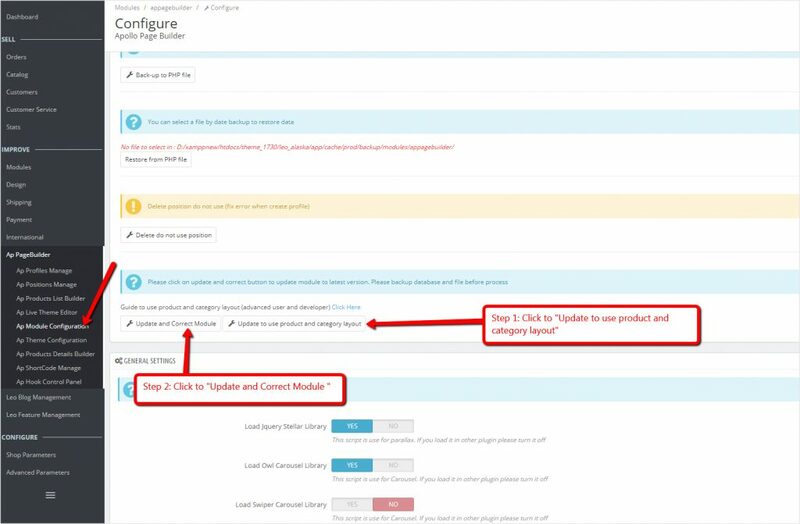 In case there isn’t any tab Ap Product Detail Builder appears, check carefully the steps and make sure you had full preparation as described above. 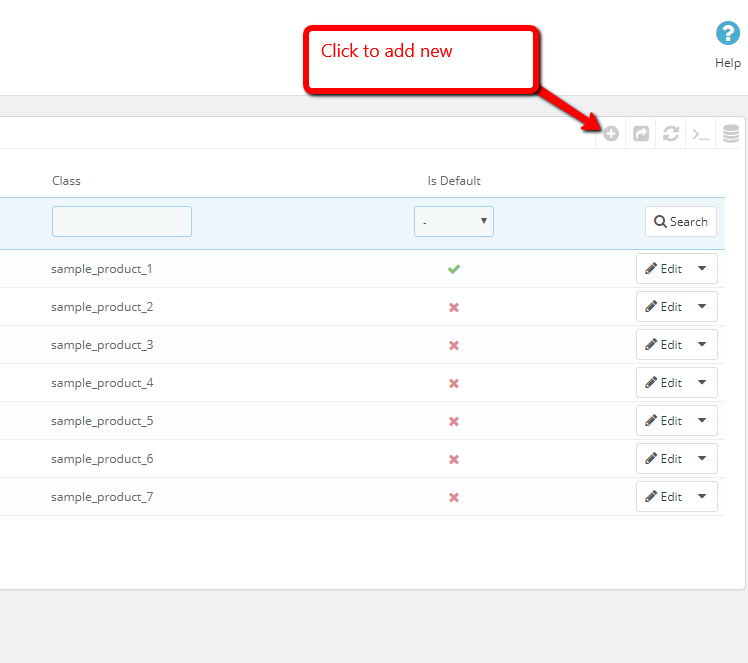 Next, you are led to Profile Manage page, here, there are 7 available profile types for you. 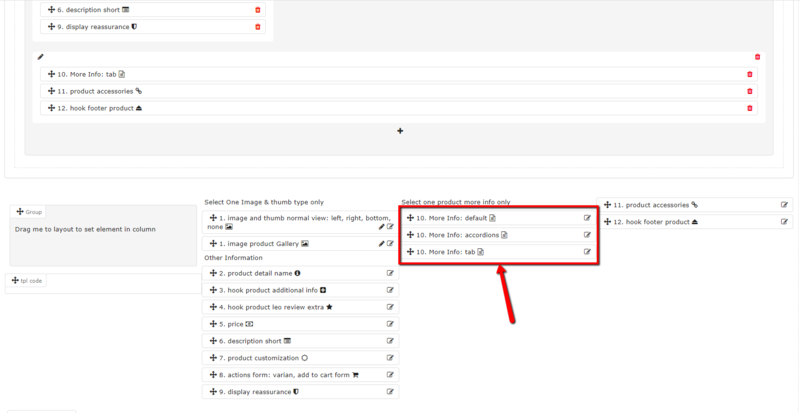 You can select and use 1 of theme by clicking on Create with this layout button. 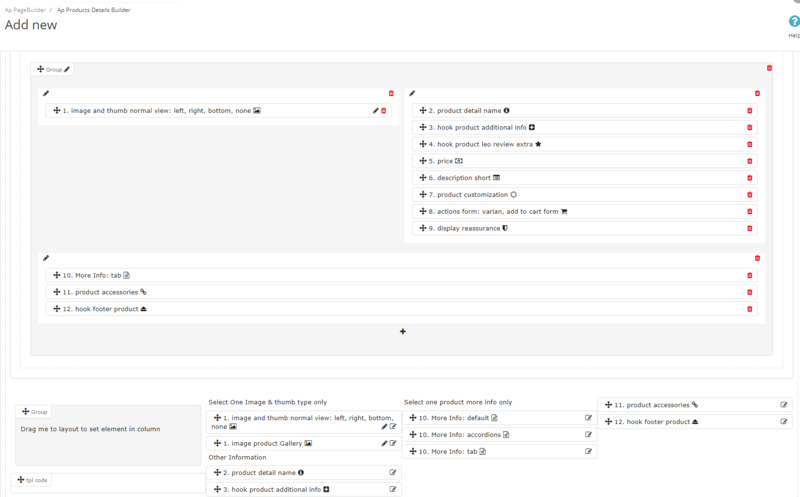 Scroll mouse down you will see drag-and-drop part, which contains all necessary components for a product page. 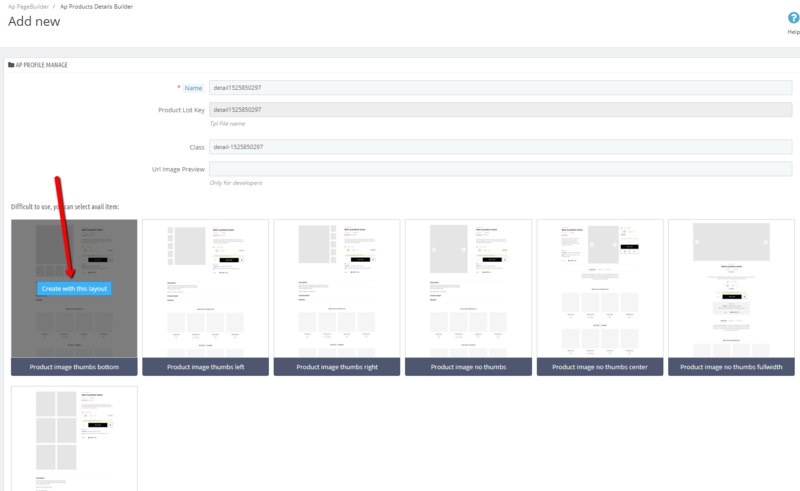 You can completely build Product Page Profiles for your own by directly dragging and dropping the ready-to-use components without the need of using our available Profile. 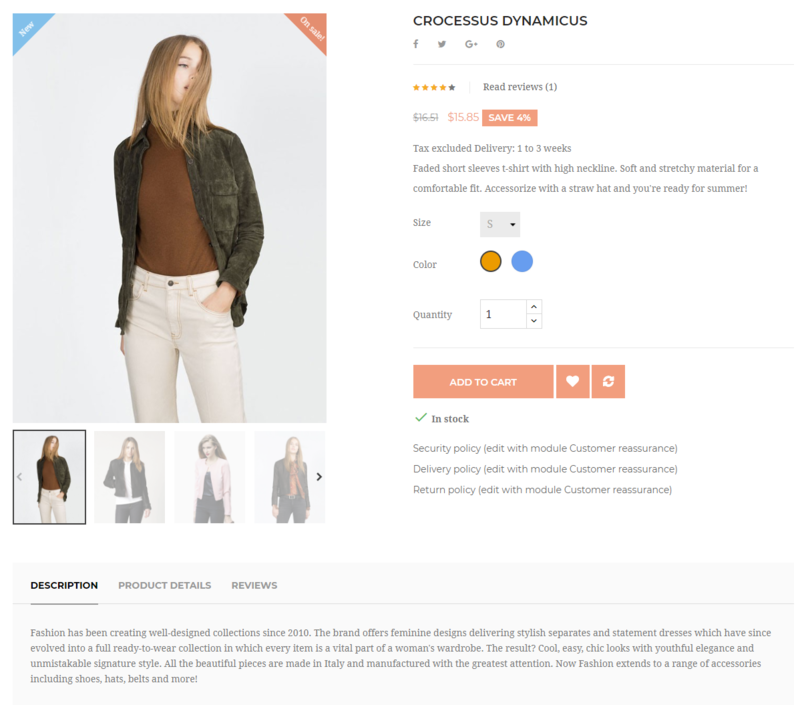 However, this will require a little bit knowledge regarding Css code to have a good-looking Product page layout (we recommend this for developers). 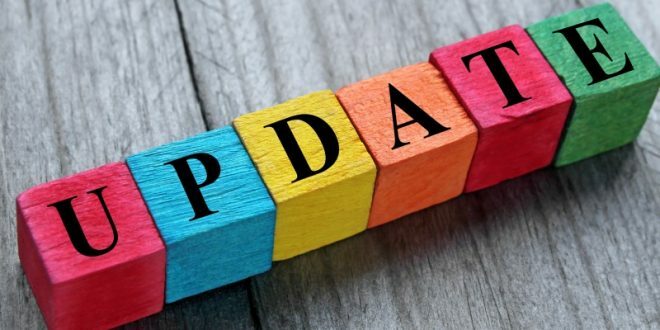 ahead Just wanted to mention keep up the excellent work!